It’s a truly dynamic time for the global pharma industry, and CPhI Worldwide & P-MEC India provides an opportunity to meet the GEA team, discover the latest trends, technologies and insights and, above all else, drive new partnerships, do business and grow. By investing in and supporting these events, we’re highlighting our ongoing support for the current and future pharmaceutical industry. 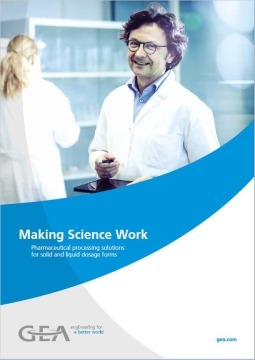 Learn all about GEA’s solutions for the Solid-Pharma, Liquid-Pharma and Bio-Pharma industries. 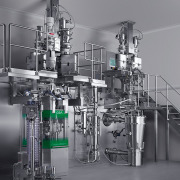 Get ‘hands on’ with our equipment for batch and continuous productions and take part in "live" demonstrations and meet all our experts from every sector of the pharmaceutical market in one place. 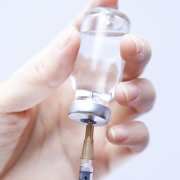 Gaining momentum in the pharmaceutical industry, continuous manufacturing (CM) presents a new approach to oral solid dosage (OSD) form production and meets the industry’s demands for faster product development, reduced costs, and increased manufacturing flexibility. 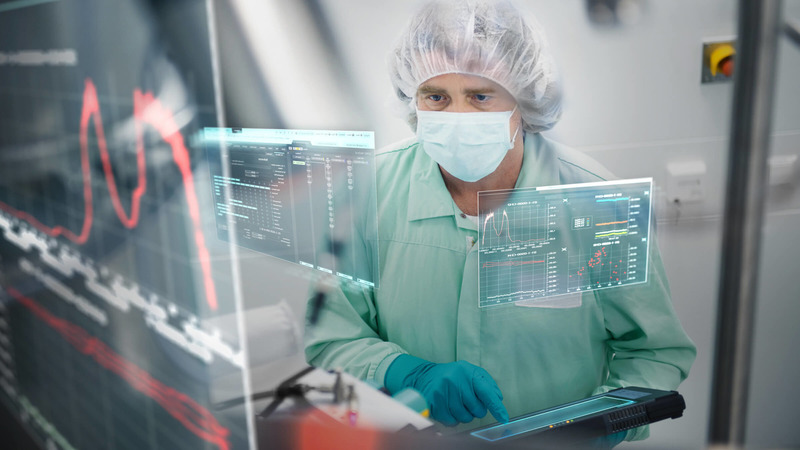 Companies working together to help the pharmaceutical industry overcome the different challenges involved in adopting continuous manufacturing. 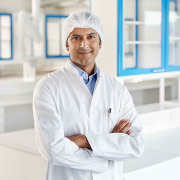 Düsseldorf (Germany) – GEA and the Research Center for Pharmaceutical EngineeringGmbH (RCPE) are working together to facilitate the industrial implementation of continuous manufacturing technologies.